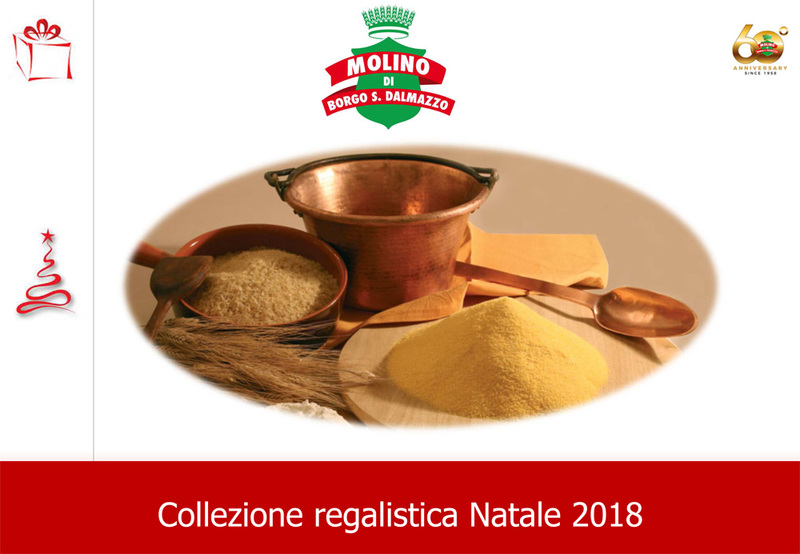 Top quality vacuum-packed Italian flours, polenta, beans and rices. Your recipes, your passion and your work only deserve the best. Wheat, corn, beans and rice stand at the basis of Italian cooking and culture. Since 1940, every product made by Molino di San Dalmazzo is the result of mixing our traditions with a careful selection of raw materials. Alongside this careful and responsible selection of raw materials, we use the HACCP system on packaging technology, according to European standards, which guarantee a top quality product. Our primary goal is to provide the best quality products, vacuum-packed to preserve intact all their most valuable features. Because your work, your passion and your recipes only deserve the best.